Can they Po-Land their first International Trophy? They love their football, but we will start loving them? 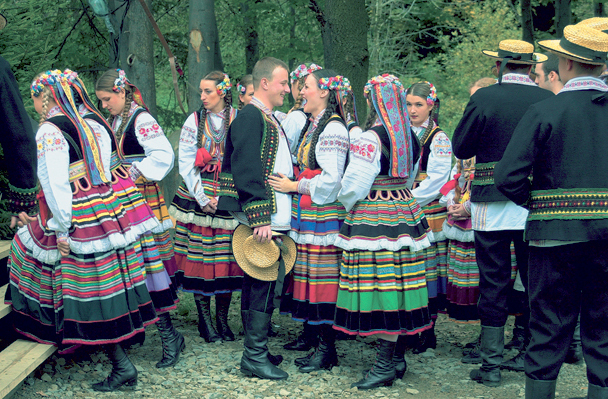 Poland is a country well-known within the United Kingdom. The Polish are discussed by many, but these are mainly complaints from cab drivers, builders and the unemployed. Poland as we know it is actually a recent invention in 1989, when it was reinvented as a republic, but it has been around since before 1000AD was a thing. You can see its status through its size, the 8th biggest country in Europe until the next war. That’s if you don’t count Russia, due to that being just unfair. Nowadays, it is no longer communist and is ranked “very high” in human development. Their main exports are Roman Polanski films and the Polish. Poland loves football. While they haven’t won an international trophy, bar the Gold Olympic medal, football is in their Eastern European blood. Let’s make that clear. So we can safely assume that this team will be filled with passionate players all willing to get themselves sent off. However, their league is lacklustre with very few teams making much of a dent in European football with many players moving for more famous leagues early on in their careers. Some even play for different national teams. Looking at you, Podolski. For Premier League fans, sorry. The only player that plies his trade in England is Wojciech Szczęsny, the Arsenal goalkeeper. However, there is a high standard of player, with many playing in the Bundesliga for teams such as Werder Bremen and Borussia Dortmund. The squad is of nearly cradle average age, with only two players being 30 or over and nine of them being 23 or under. For all you non-mathematicians, the rest are in the middle somewhere. The man with the highest cap count, Dariusz Dudka, is only 28 and is a versatile midfielder/defender. Their captain, Jakub Blaszczykowski, plies his trade in Germany and is a winner with titles there and in Poland. Their manager is Franciszek Smuda, an almost veteran of the game, but a journeyman, having managed several clubs and never staying for long, with only a Polish Championship with three Polish Championships, two with Widzew Lodz and one with Wisla Krakow, and a Polish Cup to his name. He’s been with the team since 2009, but they have had their ups and downs in that time. They didn’t manage qualification to the 2010 World Cup after some disastrous results. Being beaten by Northern Ireland 3-2 after a mistake by worldwide Polish legend, Artur Boruc, was one. However, they did get their highest ever victory, 10-0, in that time. 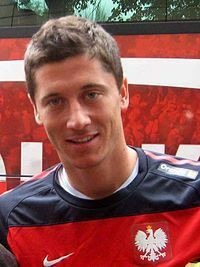 Poland will be looking towards another Dortmund player, Robert Lewandowski, for inspiration and goals this tournament. He has 14 goals in 42 caps, but this season with Dortmund, he has accumulated 30 goals in all competitions. So much has been put on this young lad’s shoulders due to the appalling absence of man mountain Artur Boruc between the sticks. Well, three victories against global minnows Andorra and Latvia, plus the strong, really lucky, Slovakia. Most of the preparation being done is to quell the fear of even travelling to Poland and Ukraine due to the issues of racism that exist there. Well, that ruined the light-hearted nature of this blog. Not a lot. Poland are 16/1 to even reach the final, despite having home advantage. They are definitely dark horses and they haven’t been given the hardest group in the competition with Greece, Russia and the Czech Republic to defeat for a quarter-final spot. I have no idea how to pronounce any of the names I have mentioned.